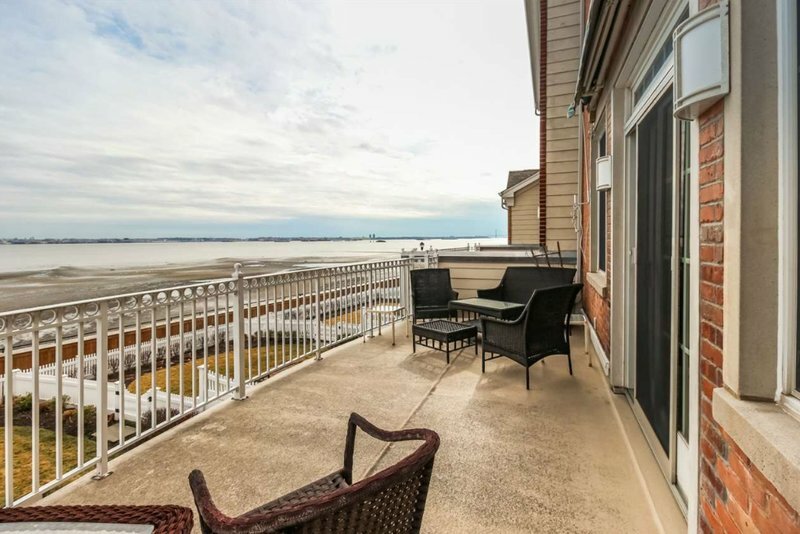 66 Constitution Way has it all: the perfect waterfront location, a huge grassy backyard, and the best views of the Statue of Liberty, NYC, and the Hudson River out of the entire Port Liberte community! In addition, it’s spacious; it has 3 bedrooms, 3 full bathrooms, a half bathroom, and 3,400 square feet. Built for entertaining guests or simply relaxing in style, this Port Liberte townhouse is a dream come true. Let’s take a look at just some of the spectacular amenities that it offers. 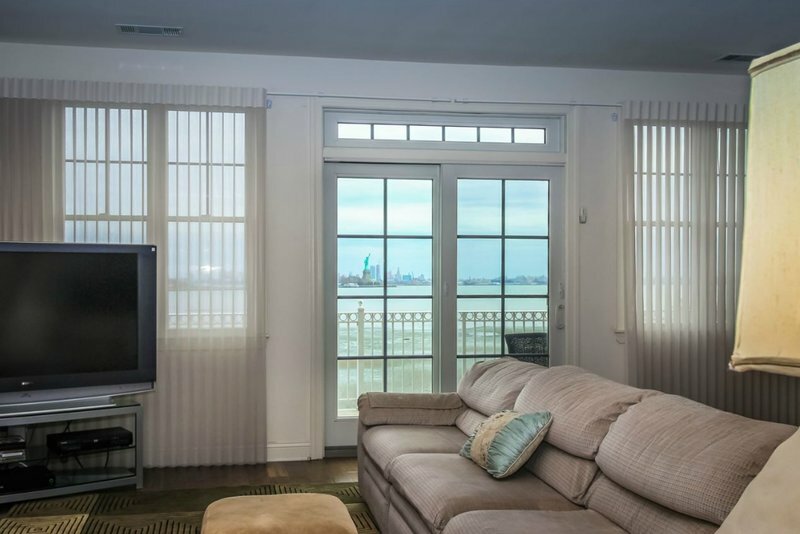 You can spot the Statue of Liberty on the horizon right from your living room in 66 Constitution Way! Whether you’re curled up on the couch with a good book or chatting with your friends at a party you’re hosting, this incredible view never gets old. Should you want to take the fun outside on a warm summer day, you can lounge on the spacious terrace overlooking the Hudson River, your fenced-in backyard, and the NYC skyline. Bring a cold drink, soak up the warm sun, and sink into a comfortable chair. What a treat! Want to invite all your friends, family, and neighbors over for dinner? No problem. 66 Constitution Way has a custom chef’s kitchen with all the space and features you could ever need. Cooking is effortless with the stainless steel double wall oven and 6-burner stove, under-cabinet lighting, and huge center island. 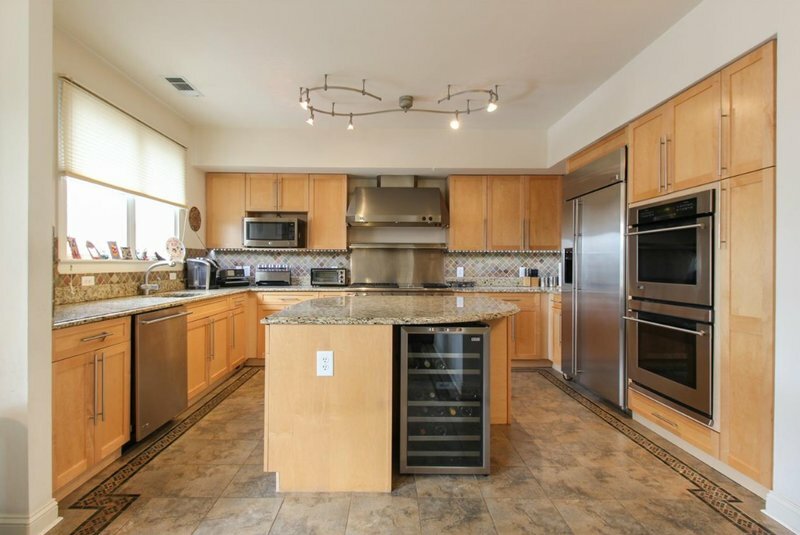 With all of this countertop and cabinet space, this kitchen provides ample elbow room for even the largest gatherings. Can You Say “Dream Bathroom”? 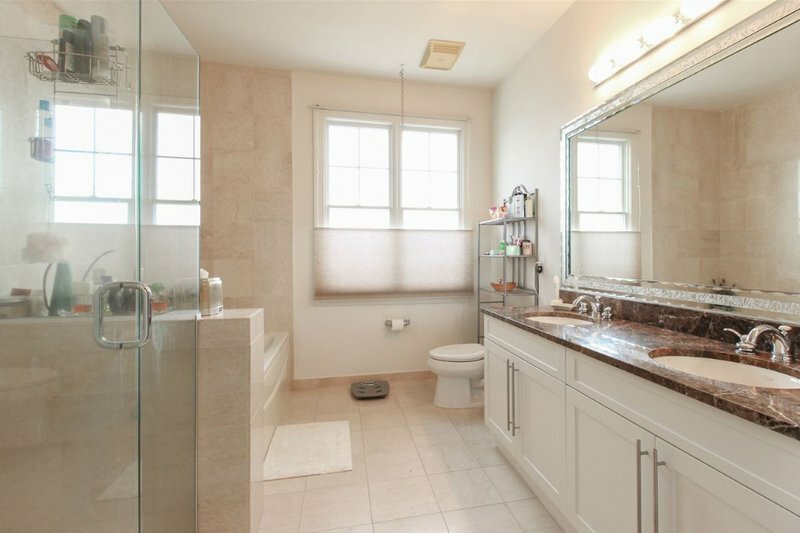 66 Constitution Way’s master bathroom is so luxurious, it’s like having your own personal spa. You have both a Jacuzzi tub and large stall shower to melt the day away. Plus, the double sink vanity gives you all the counter space you need. You Must Take a Personal Tour! Interested in 66 Constitution Way? Explore a full list of amenities and even more photos here. Don’t miss out on the million-dollar views, upgrades galore, or large outdoor spaces! Feel free to call or text me, Barbara Eden, at 201.200.5512 with questions or to schedule a showing.